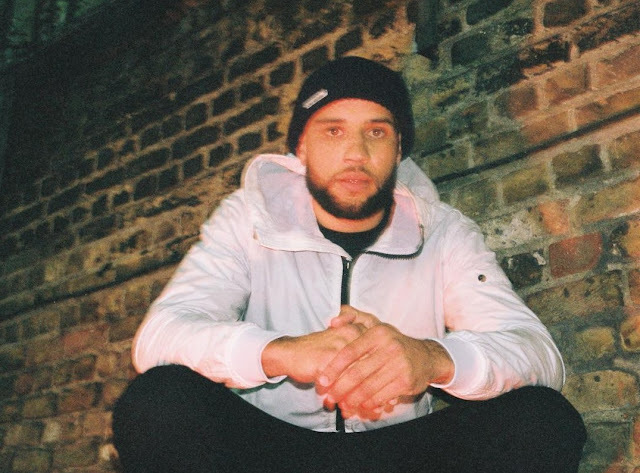 New one from West London's Max Profit as he links up with Rhymestar for his latest musical offering. The duo have come together to create a piece hinting at how to avoid the police when in an altercation, tell them you don't speak the language. In this case it's English. 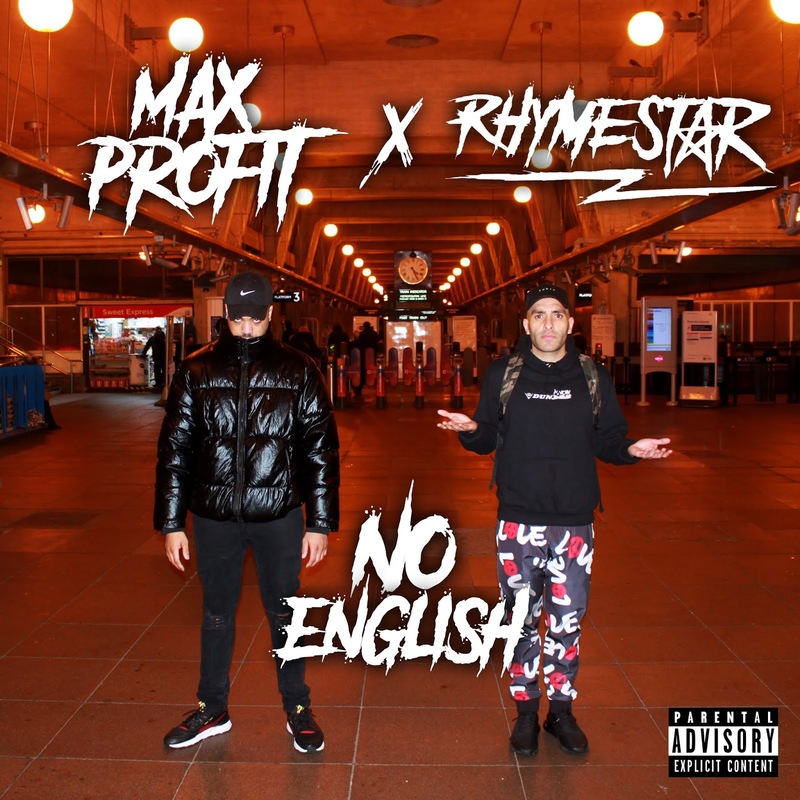 As well as providing the trappy and bouncey production, Max Profit is also on the catchy hook ("Drunk imma need a snout") for 'No English'. Rhymestar alongside Max provides funny and memorable bars for the short but sweet track. 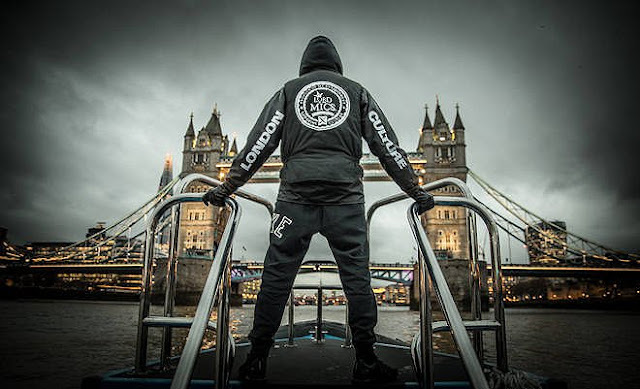 'No English' is out now. Listen below via Spotify or on other digital outlets here.